Our mission is to elevate the quality of public media journalism wherever it reaches people. We train public media journalists of all levels — from interns to international correspondents — in the values and best practices that guide NPR’s journalism. We are based in NPR’s Washington, D.C., newsroom. Today, we might be organizing a newsroom conversation about sourcing or coaching a team on an editorial project. Tomorrow, we might be running workshops for public media journalists in Anchorage or Boston. We are glad to keep this site — and its resources — open for all to use. We cover a wide range of topics, from audio production and digital storytelling to editing, design thinking, diversity and leadership. We share new guides and other information in our monthly newsletter. Take a look around — we suggest starting with our topics page. And when you’re done, let us know what you think. Follow us on Twitter (@nprtraining), Facebook and LinkedIn. Or send us a note at trainingteam@npr.org. Sign up for our newsletter to learn about new posts, upcoming training opportunities and more. Argin Hutchins is the team’s Audio Production Specialist. His career in radio spans nearly two decades and includes serving on delicate infrastructure projects that have improved the production of public radio. 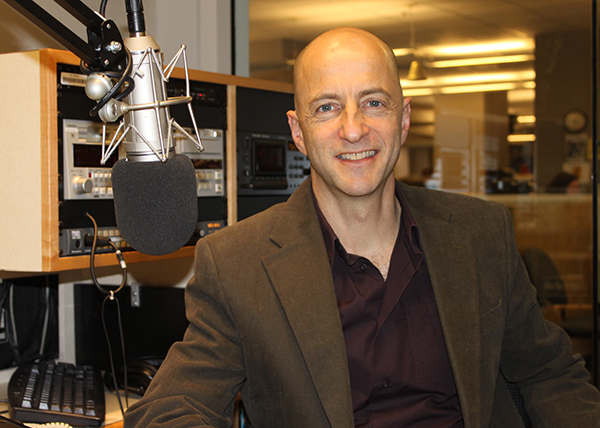 NPR recruited Argin in 2004 to join its audio engineering team, where he developed his “ear” for broadcast audio. In 2007, he helped launch Tell Me More with Michel Martin. Along with serving as the program’s director, he also produced and reported on issues around personal finance. Before joining the Training team, Argin founded an audio production company and managed the production of Truth, Politics & Power, a nationally syndicated radio program. Argin brings a wealth of knowledge in production, audio engineering and journalism to the team. Holly J. Morris is the team’s Writing and Reporting Specialist. In her 20-plus years as a journalist, she’s been an editor and reporter at U.S. News & World Report; a science editor for National Geographic’s website; and a founding editor of The Washington Post Express. Prior to joining NPR, Holly did a stint in academia in her home state of Georgia. She got her start teaching as an organizer for the nonprofit Knowledge Commons DC. Holly is a proud alumnus of Columbia and Emory. Kasia Podbielski is the team’s Associate Director. She supervises the day-to-day work of the team. Kasia is masterful at building programs from scratch, overseeing complex projects and sparking collaborations across disciplines. She helped launch multiple NPR podcasts, including Embedded and Wow in the World, organized events and helped NPR scale digital training to hundreds of journalists across public radio. 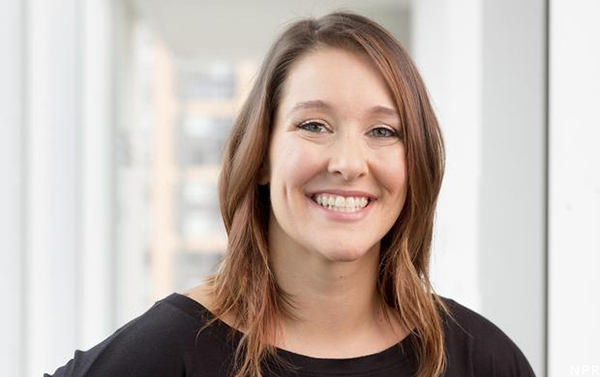 She is passionate about onboarding and organizational change. She’s also a cellist, performing with a local community orchestra, and is an amateur baker. Kasia studied at the University of Puget Sound and Georgetown University. Sara Richards is the team’s Assistant Project Manager. She designs editorial training programs for interns and new employees, manages NPR’s company-wide mentorship program, and coordinates newsroom leadership and culture workshops. 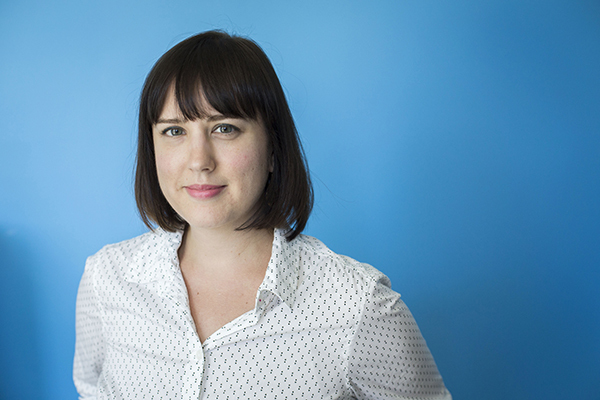 Sara began her career at NPR in 2007 as an Arts Desk intern and worked at various daily news shows before becoming the founding producer of NPR Berlin. In 2010, she completed a Landesanstalt für Medien NRW radio reporting fellowship in Germany. She’s also done producing stints at KUOW Public Radio in Seattle and C-SPAN. Originally from Tennessee, Sara studied at Mount Holyoke College and the University of Bonn. Jerome Socolovsky is the team’s Audio Storytelling Specialist. He has been a reporter and editor for more than two decades, mostly overseas. Jerome filed stories for NPR on bullfighting, bullet trains, the Madrid bombings and much more from Spain from 2002 to 2010. He has also been a foreign and international justice correspondent for The Associated Press, religion reporter for the Voice of America and editor-in-chief of Religion News Service. He won the Religion News Association’s TV reporting award in 2013 and 2014 and an honorable mention from the Association of International Broadcasters in 2011. Jerome speaks five languages in addition to his native Spanish and English. He holds a bachelor in mechanical engineering from the University of Pennsylvania, and graduate degrees from Hebrew University and the Harvard Kennedy School. He’s also a sculler and a home DIY nut. 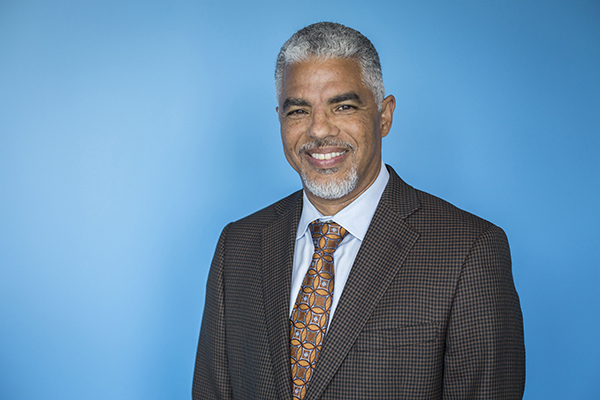 Keith Woods leads the team as VP of Newsroom Training & Diversity. 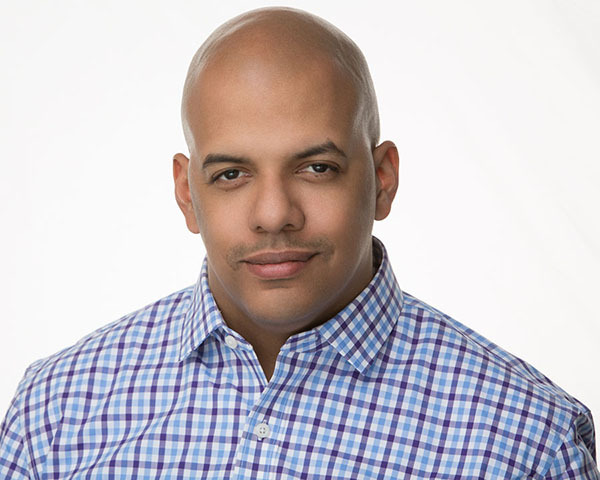 Since 2010, he has led the network’s diversity efforts and has worked with journalists at more than 30 member stations. He also subbed in briefly as Senior Supervising Editor of the Code Switch unit. Before NPR, Keith trained journalists in writing, editing, diversity and leadership at the Poynter Institute, where he spent 15 years, five as faculty dean. He was a sportswriter, news reporter, City Editor and editorial writer in 16 years at the New Orleans Times-Picayune. Keith is a graduate of Dillard University and holds a master’s degree from Tulane. He has chaired two Pulitzer Prize juries and is co-editor of the 2006 textbook The Authentic Voice: The Best Reporting on Race & Ethnicity. This site was developed and designed by Mike Fussell and Russ Gossett at NPR Digital Services.